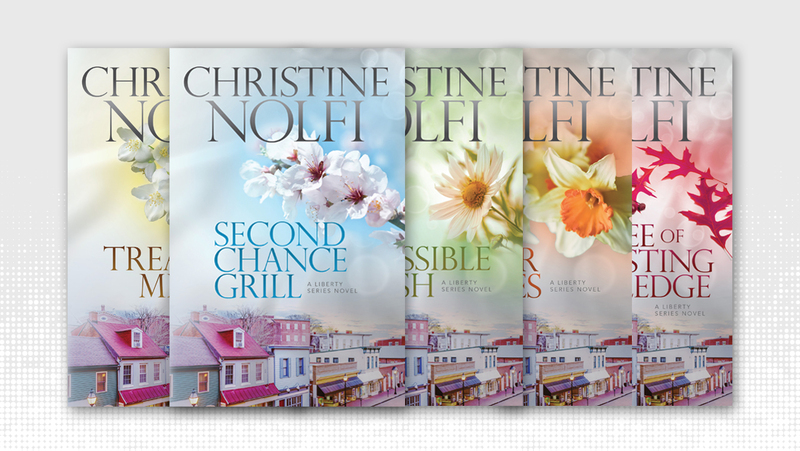 We recently collaborated with Christine Nolfi, a successful independent author, on the re-design of her Liberty Series. 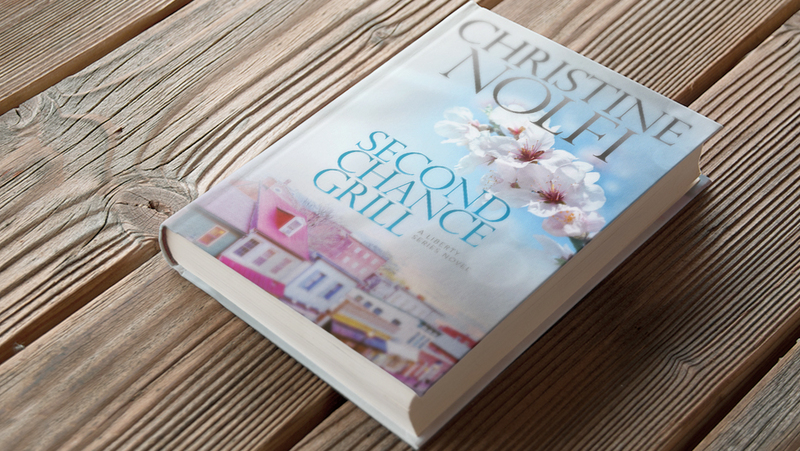 Since the new covers have launched, she has received significant positive feedback. We are currently working on the re-design of another one of her series. More to come soon! Check out her work at christinenolfi.com. © Berge Design LLC. All Rights Reserved.